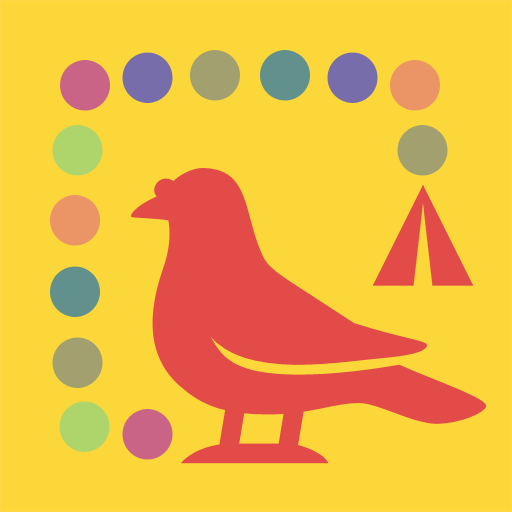 YourFestivalPigeon is the free iOS App to navigate on a festival without an internet connection. Pigeons are well known for their ability to find their way back without the need of a navigation device connected to the internet. 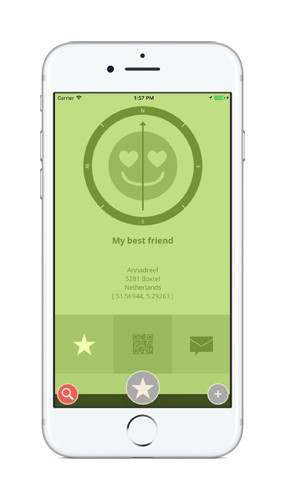 YourFestivalPigeon is the App that offers you the same feature on your device. 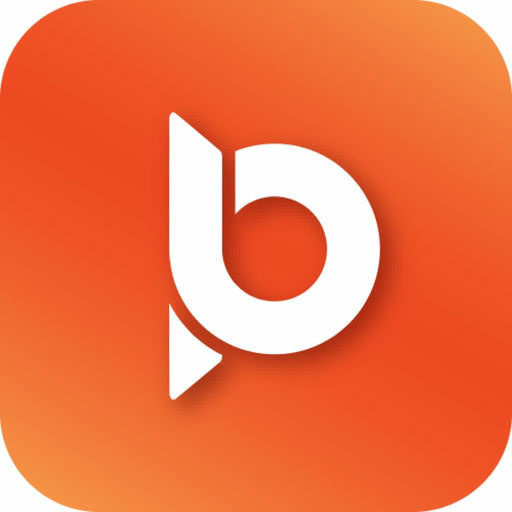 The app stores your favourite festival locations, navigates to these locations by compass and has the ability to share locations using a QR code or social media. 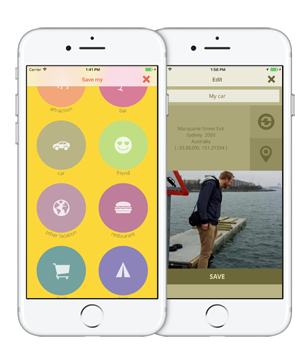 The app helps you finding your friend, car, tent or any other location stored in in the YourFestivalPigeon without using an internet connection. 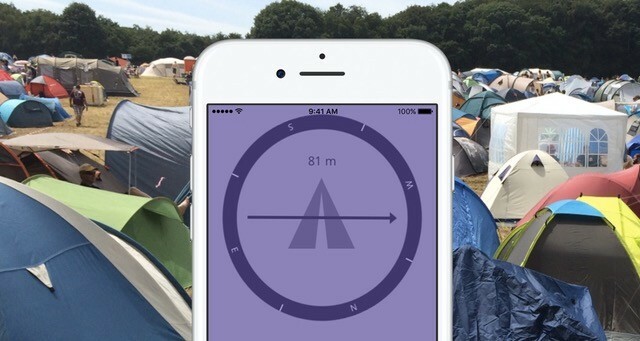 USE CASE - WHERE IS MY TENT? You arrive as the first person on the festival and pick the best spot for your tent in the middle of the camping site. After a good evening or partying your return to the camping around 2 AM. The camping is packed with small similar tents. Fortunately you saved the location of your tent with YourFestivalPigeon. YourFestivalPigeon shows you the way to your tent! 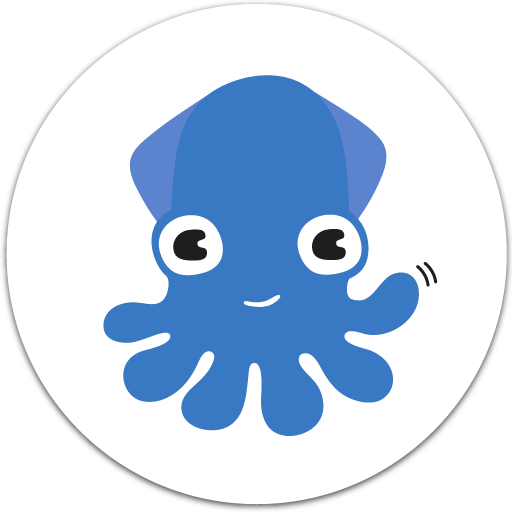 One of your friends arrives late at the festival but the music doesn't wait. 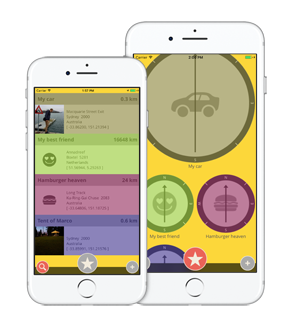 Share the location of your camping spot with your friend. And while you are watching your favourite bands your friend can put his tent right next to yours. After your friend put up the tent you share the location of your favourite food place to meet with your friend. YourFestivalPigeon helps you out!!! After three days of celebrations you arrive at the parking area, but things look different now? Many more cars have been parked after you arrived. But luckily you stored the location of your car in YourFestivalPigeon! YourFestivalPigeon saves you again! At the festival you meet a new friend and you decide to meet again next morning at your camping spot. But how on earth is your new friend going to find your tent? 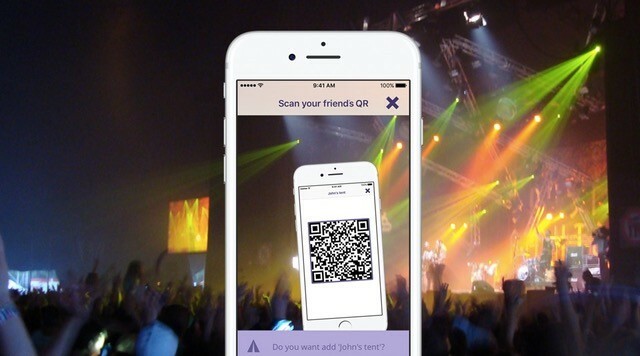 Well, since you saved the location of your tent in YourFestivalPigeon you simple share your location with your new friend using the QR code. 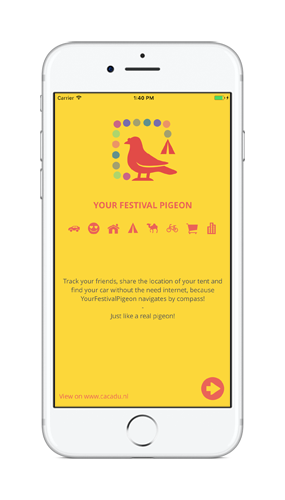 Now your friend can use YourFestivalPigeon to find your tent. No internet needed!